Super sharp 2012 Ford F250 Supercrew Lariat 4x4! 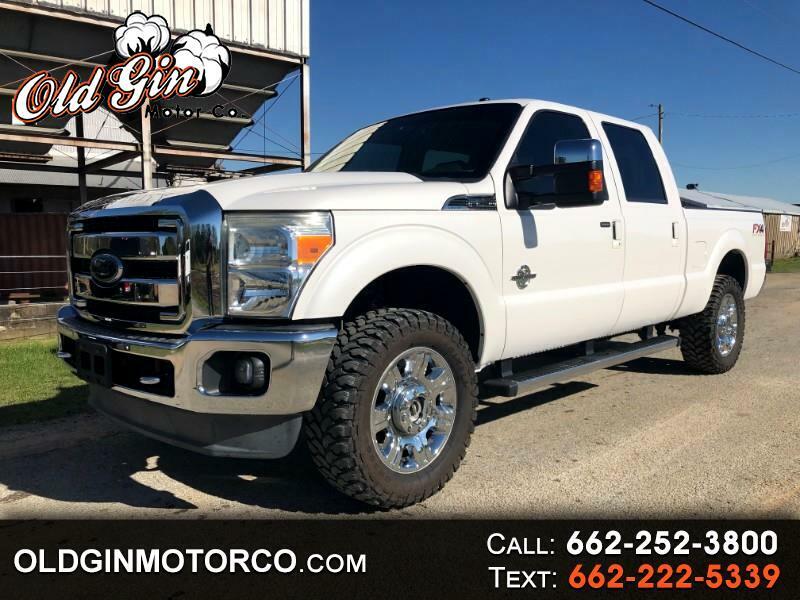 Options include 6.7L Powerstroke, DPF Delete, FX4 Offroad Package, tan leather interior, heated/ cooled seats, navigation, sunroof, back-up camera, power sliding rear glass, bluetooth, leveling kit, 20'' factory wheels, 35'' Mud Terrain tires, B&W hitch, & tow package! **2-owner, Clean Carfax!